We are committed to providing our guests with the exceptional service they expect. 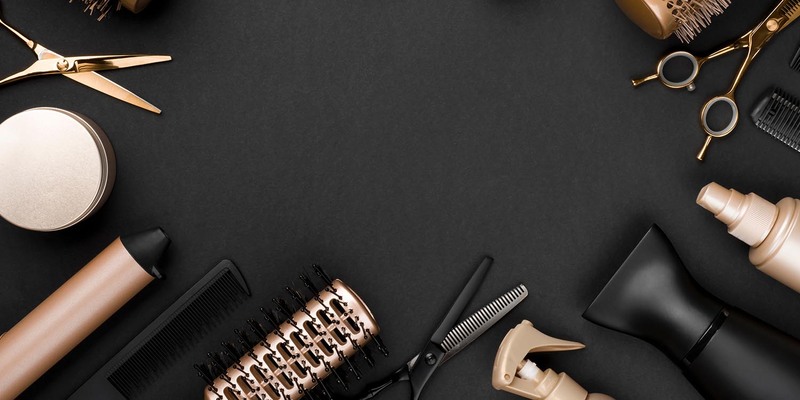 Our beauty experts take both their craft and your satisfaction seriously, and Salon Envy supports our team through continuing education and training programs. To learn more about an individual stylist or esthetician, click their photo below. Susan opened Salon Envy in 2006. She wanted to create a place where guests feel comfortable, receive the service they deserve, and get the style they want. Hairdressing has been her passion since she was in high school when she gave her best friend a perm in her parents bathroom sink (It looked great!). She bought her first set of professional shears and headed to the Horst Education Center in Minneapolis to study to become a stylist. Stints in London (at Aveda) and New York (at Bumble & Bumble and Redken) soon followed. Susan is color trained with L'Oreal Professionnel, Wella Professional and has received training in Toni & Guy Haircutting Techniques. She is also certified in Great Lengths hair extensions. Moving to Chicago, she worked at some of the top salon in Chicago before opening Salon Envy. Salon Envy's first location opened on Clybourn Ave. in Lincoln Park and later moved to the current space on Halsted St. in 2011. Styles change quickly, and we all know that it's vitally important to keep up. You can be confident that all the stylists here receive ongoing training in cutting, coloring, and styling. We're always up-to-date on the latest trends. Whether people come to see her or any of the stylists here, Susan wants every guest to walk out the door feeling great. Haley has been behind the chair since 2010. While going to high school, she studied cosmetology and knew it was the field for her. She has participated in Denver Fashion Week and has had extensive training with Wella, Schwarzkopf, Kevin Murphy, Kerastase, and Bumble and Bumble. Haley specializes in balayage and highlights but enjoys everything from a light trim to a vivid color. Her goal is to make each and every person feel their personal best. Lori has been a practicing hair stylist since graduating from the Paul Mitchell School in 2009. She possesses a well-developed sense for each client's individual style, and prides herself on staying on top of all the latest trends. 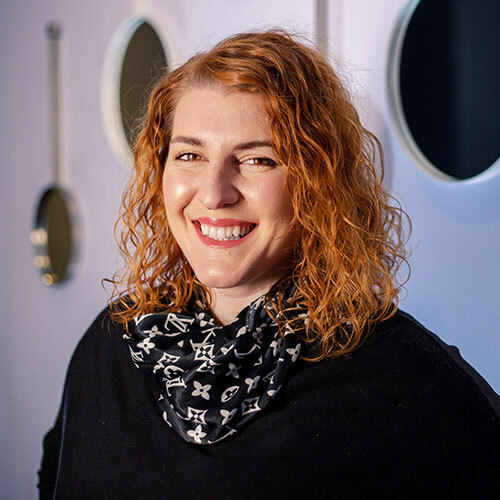 Lori is well-versed in Paul Mitchell, Aveda, Bumble & Bumble, and Kerastase product lines, and she constantly strives to expand her knowledge base on the latest products and techniques in order to best meet each of her client's personal needs. Lori is highly skilled in both cut and color. 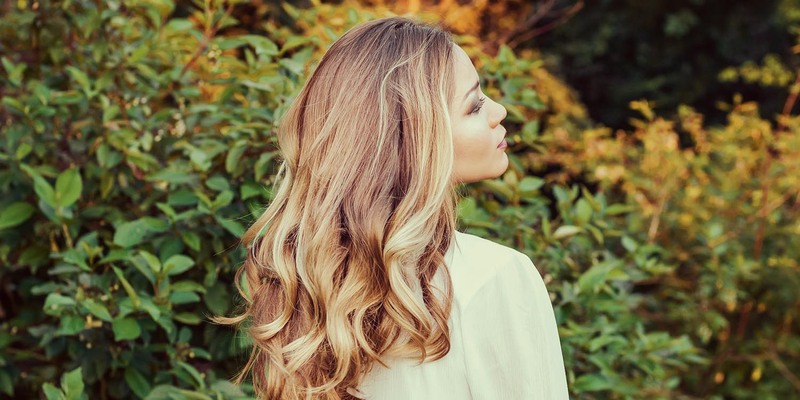 She is especially proficient with women's long hair styles, balayage and ombré color techniques. 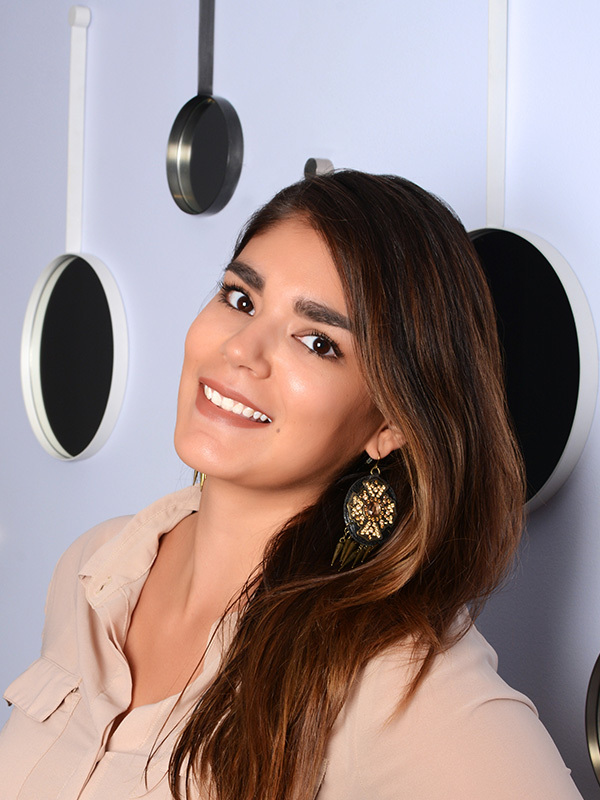 She looks forward to creating the perfect personalized client experience and providing the best possible service with each and every appointment at Salon Envy. After beating hundreds of other stylists and colorists, Matthew was chosen to tour nationally, performing at professional beauty trade shows all across the country during the late 1990's. His work has been featured in both consumer and professional beauty and trade magazines, snagging his first cover shot at the age of 25. Matthew's innovative patented design of the first electric professional round hair-styling brush won him a spot as finalist in Hammacher Schlemmer's "Search for Invention" contest. Under the guidance of then Spa Director Jake Birdsong, Matthew worked toward his degree as an iSPA Certified Spa Supervisor (CSS) which he received in 2009. 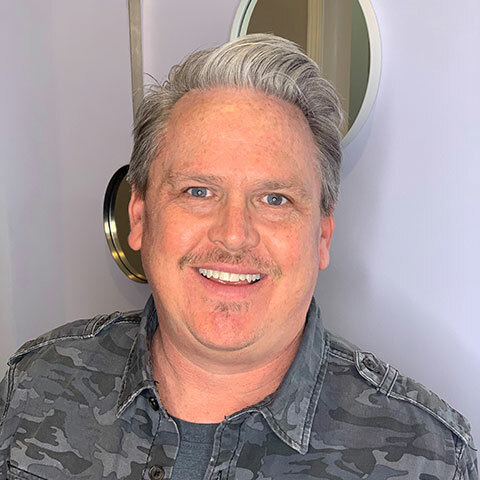 Aside from his work in the salon and teaching, Matt is proud to be the CEO of his own company, Modern Life Products, makers of Salon Restore Brand Cleaning Products. As a hair color educator for 14 years, Matthew loves to share his passion for creating custom color formulations. He teaches all over the Midwest and continually attends trainings and trade shows throughout the country. Colorist and hair color for over twenty years, this Boston area transplant now shares his brand of gorgeous hair color with Chicago. Kate’s love of hair began well before graduating from the Hair Design Institute in 2011. Prior to moving to Chicago she was a popular, go-to stylist in South Florida. She enjoys the color process creating from bright vibrant blondes to deeply rich brunettes. Her cutting and finishing work ranges from beautifully long layered looks to dramatically inverted bobs along with short sassy pixie cuts. Kate is also certified in Brazilian Keratin Treatments which can offer clients a faster blow dry and smoother finish to their look. She also is skilled in Hot Heads extensions which offer clients a longer look but can add fullness to any style long or short. Rachel attends annual international hair shows, and strives to further her education in the industry, and to always stay on top of new trends and techniques. 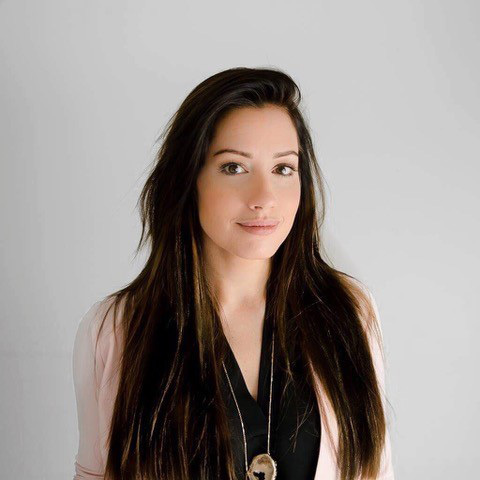 She has worked on the national cable television network "The Style Network" at Chicagolicious specializing in hair extensions at a previous top salon in Chicago. She also works part time at the nations most prestigious "Lyric Opera House" in downtown Chicago styling opera hair, wigs, and makeup. 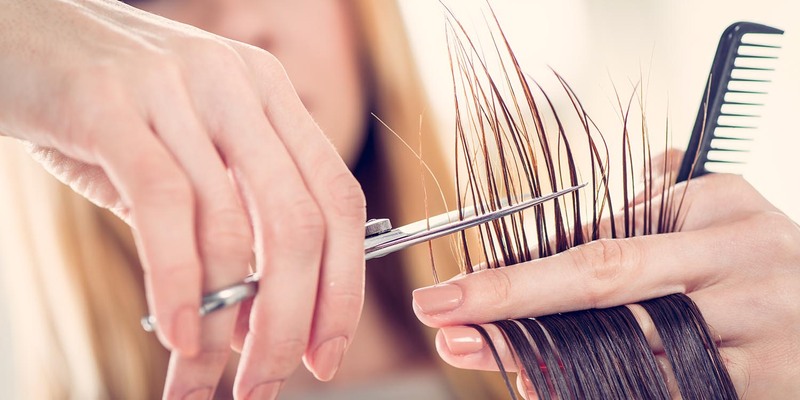 Your first appointment with Rachel always starts with a thorough consultation to discuss your hair needs, concerns, and your desired look, followed with her professional and personal opinion. Rachel makes a conscious effort to connect with her guests on a personal yet professional level, never rushing or working on their hair as if they were a number. Rachel loves to make her clients look great and feel beautiful, especially giving them their dream hair with longer thicker natural looking and feeling Great Lengths Hair Extensions. 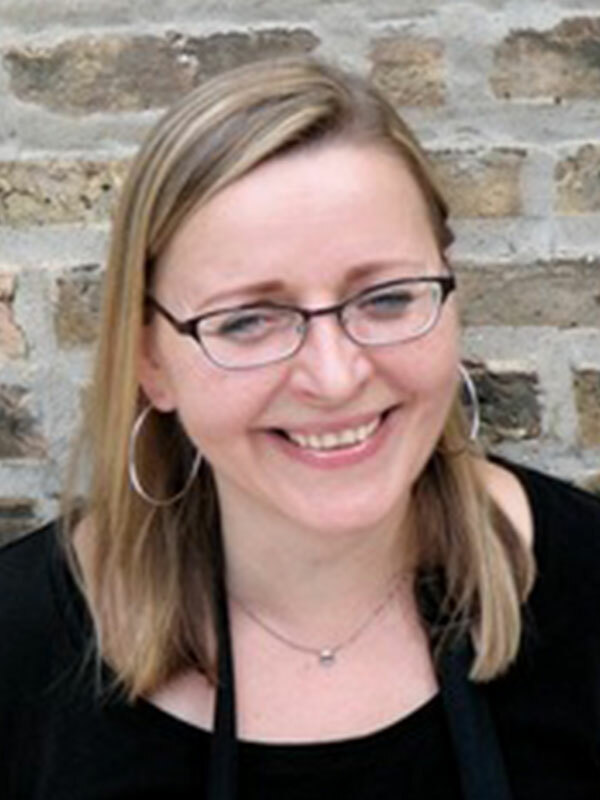 Rachel is known for being one of the best in Chicago when it comes to corrective color services. Rachel has 13 years experience working with hair extensions. She specializes in Great Lengths Cold Fusion and the Thermal 300 technique as well. You can check her out here and also on Facebook for her portfolios. 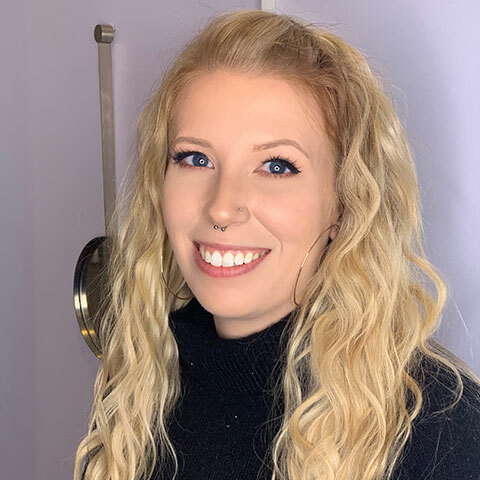 Bebe has been working behind the chair as a hair stylist since 2008, originally having been trained at the Aveda Institute in Cincinnati, Ohio. She has also worked with and been educated in Redken, Wella and L'Oreal Professional color systems as well as Oribe and Kevin Murphy product lines. 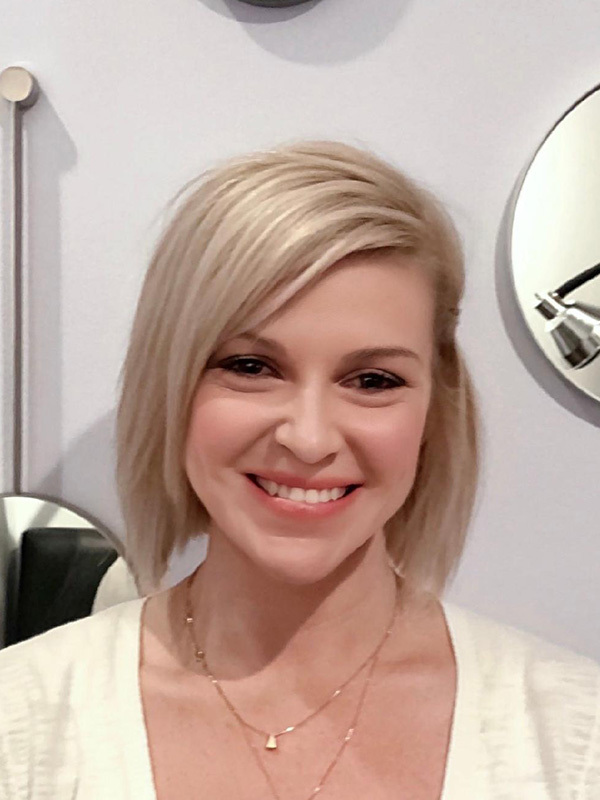 Bebe is a Redken Master Specialist that has attended training in New York City and keeps up with today's trends and styles by attending regular cutting and color technique classes. 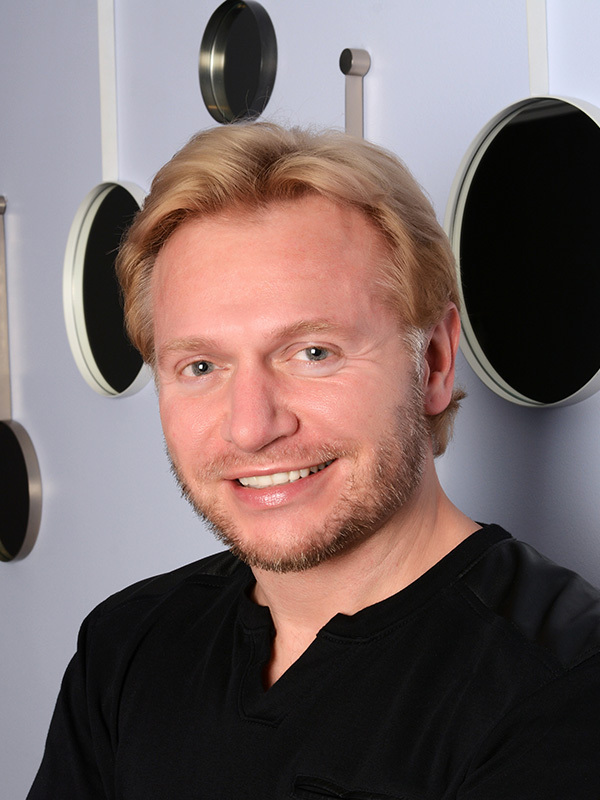 Nataliya began her career as an Esthetician in 1997, and has been with Salon Envy since 2009. She started her education in Europe and further expanded her knowledge and practices to US skin care standards. 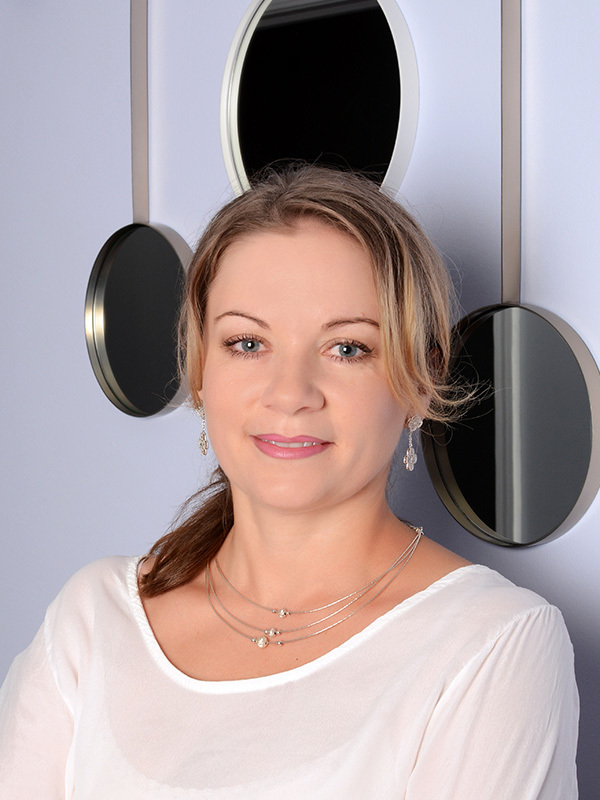 Nataliya strives to combine both horizons and achieve the best possible result. Her specialties include full body waxing; such as bikini, French, Brazilian, along with skin care treatments, extreme eyelash extensions, facials, chemical peels, microdermabrasion, and other skin care treatments. Barbara is an Esthetician at our salon. 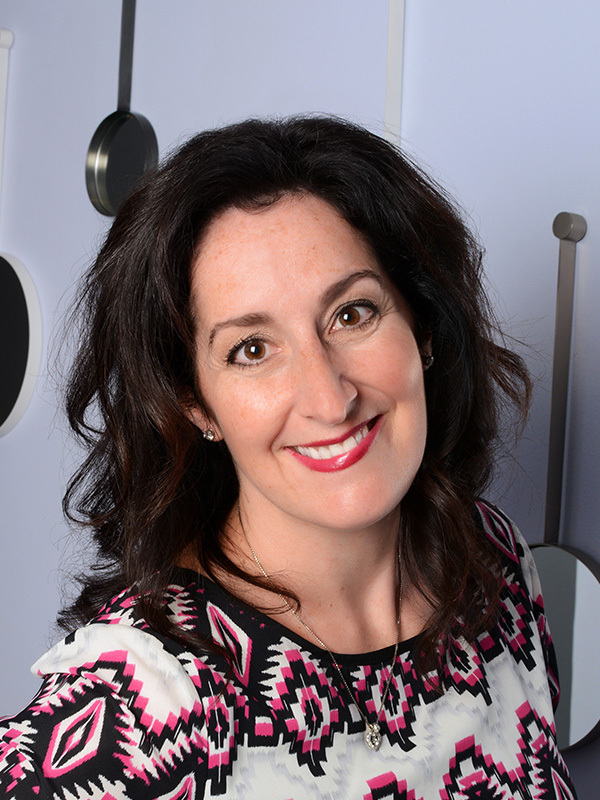 Barbara has been working in the beauty industry for over 20 years and has extensive training with Dermalogica. With a choice of hard or soft wax, Barbara has become known for doing the best brazilian wax in Chicago. 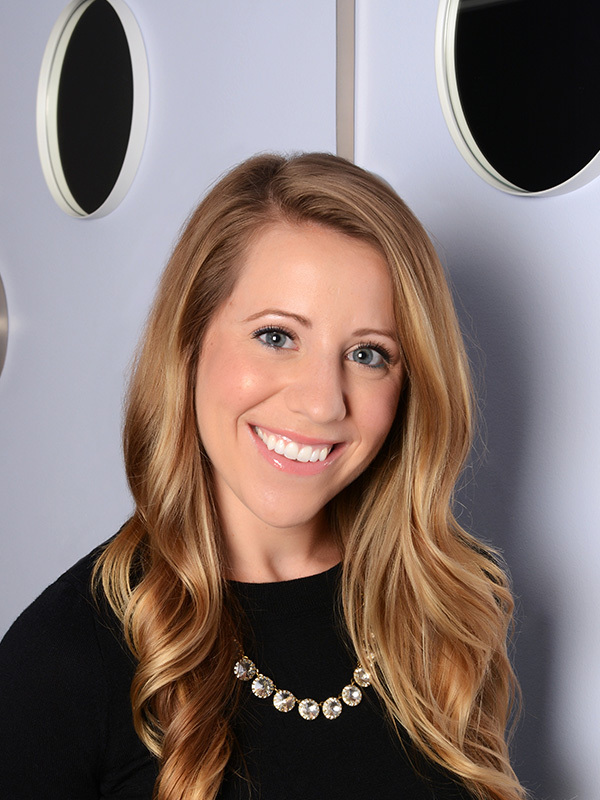 With a passion for the industry, Barbara works very hard to stay educated on the latest trends and innovations.